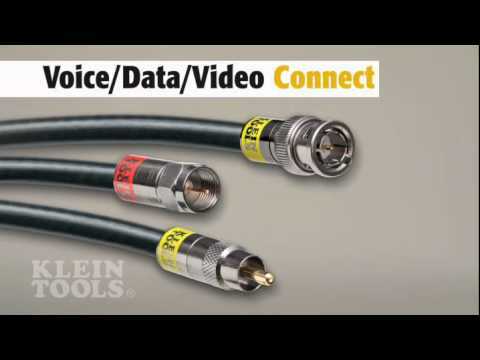 The Klein Tools Klein-Kurve Multi-Cable Cutter has a wide range of blades designed to cut multiple types of cable. The anvil cutter cuts 12 AWG copper wire and stainless steel up to 0.032-Inch in diameter. The copper curved cutter cuts 8 AWG solid and 6 AWG stranded copper wire, conductors, and coaxial cable. This tool also has a cutter for mild steel.